After the Saturday class, 27 students and 13 volunteers had sushi bento lunch together and went to Tsuzuki Private House Garden. 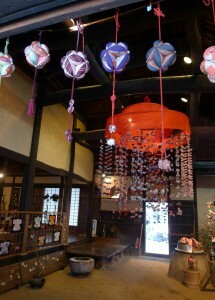 Traditional Hina Dolls were displayed . 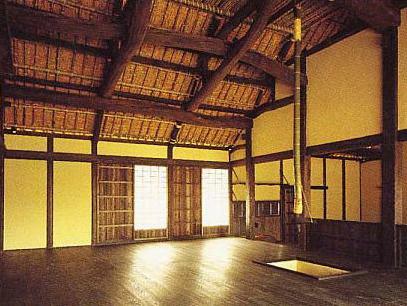 We experienced powdered green tea at tea ceremony in the tea ceremony room. We also experienced the pain numbness in our feet by seiza (sitting straight) during the ceremony. Students of Japanese Saturday Class enjoy Girl’s Festival social event every year.